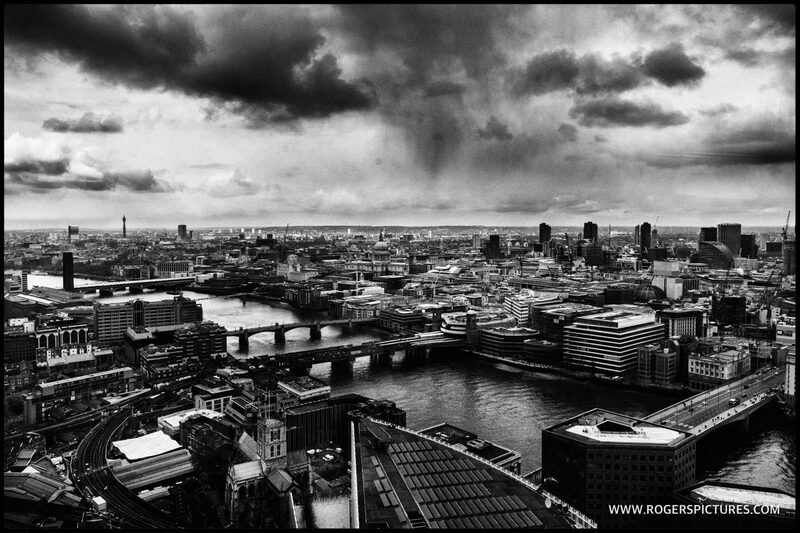 As a London Wedding Photographer, I’ve photographed weddings at some fantastic venues all over this fine city. 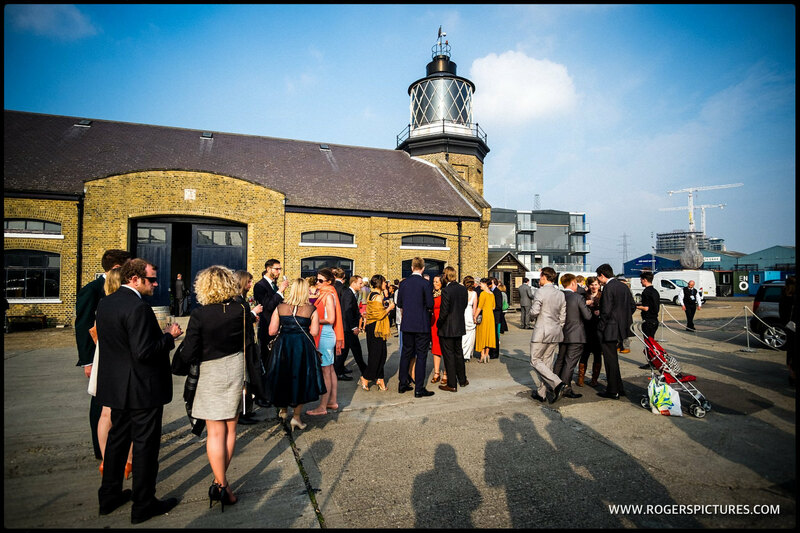 The beauty of planning your wedding in London is that there is a venue to suit all styles and numbers, from grand, historic venues like the Painted Hall at the Old Royal Naval College in Greenwich, to tiny, top quality restaurants like 06 St Chad’s Place or the Union Club in Soho. 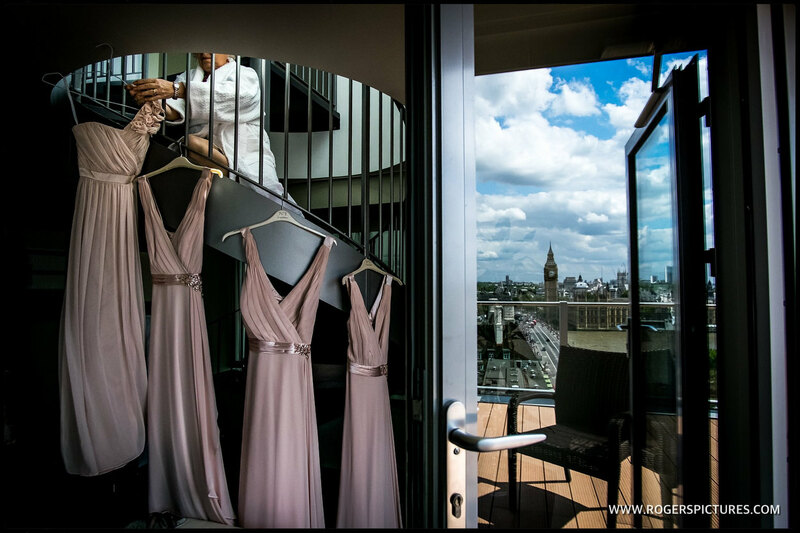 Check out some highlights from my work as a London wedding photographer above. 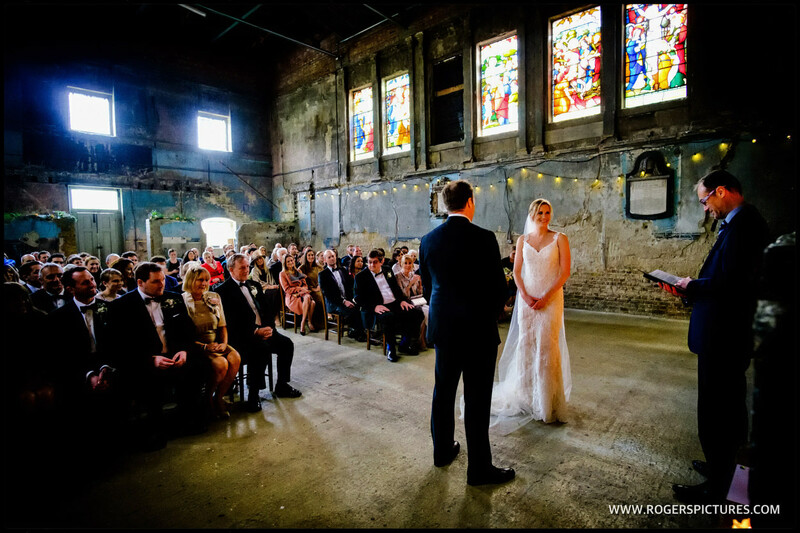 Then delve deeper into some of the other amazing wedding venues the capital city has to offer. 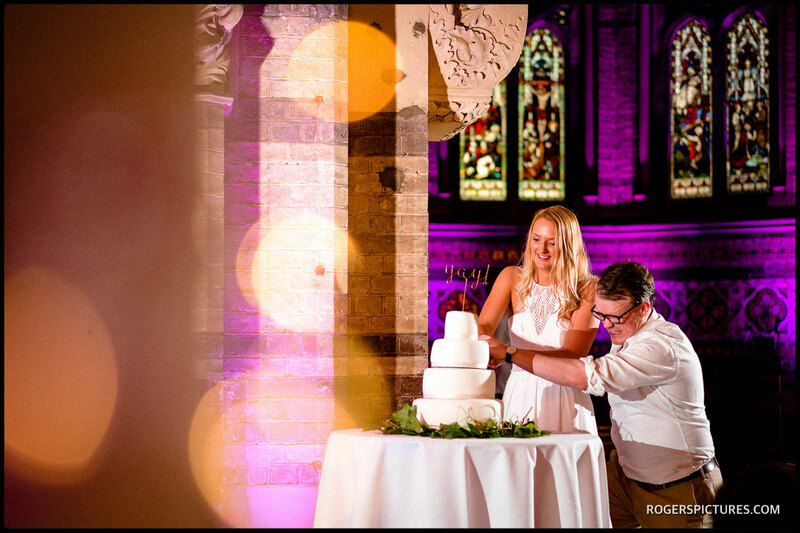 Each with it’s own unique opportunities, superb for my work as a documentary wedding photographer. 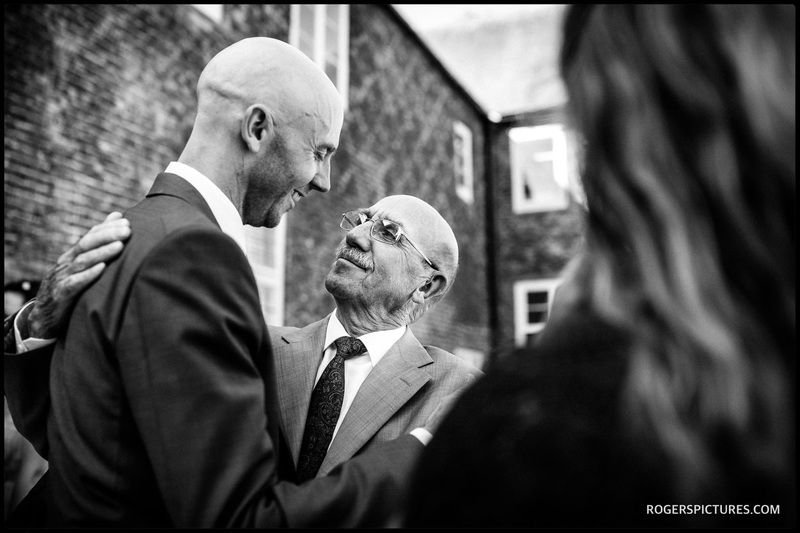 You can find even more of my recent wedding photography over on the blog. 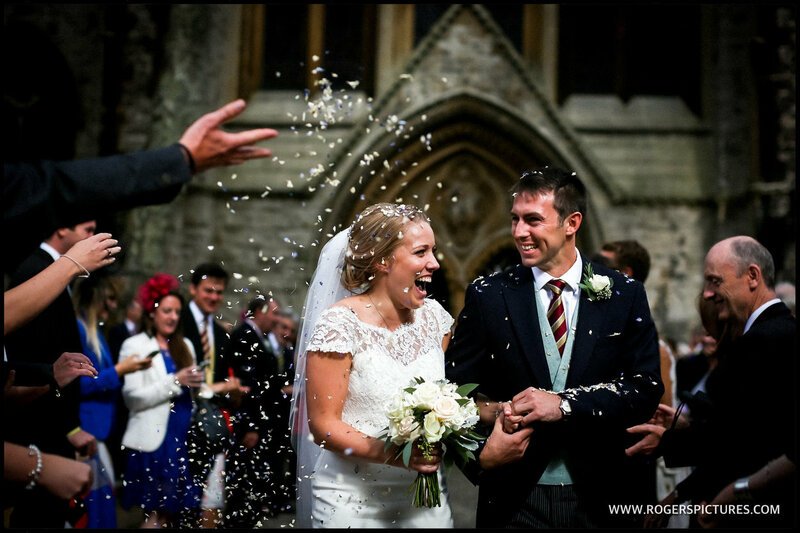 I cover the whole of the UK and shoot some great destination weddings too. Wherever I am, it’s the great reportage photography that my clients book me for. 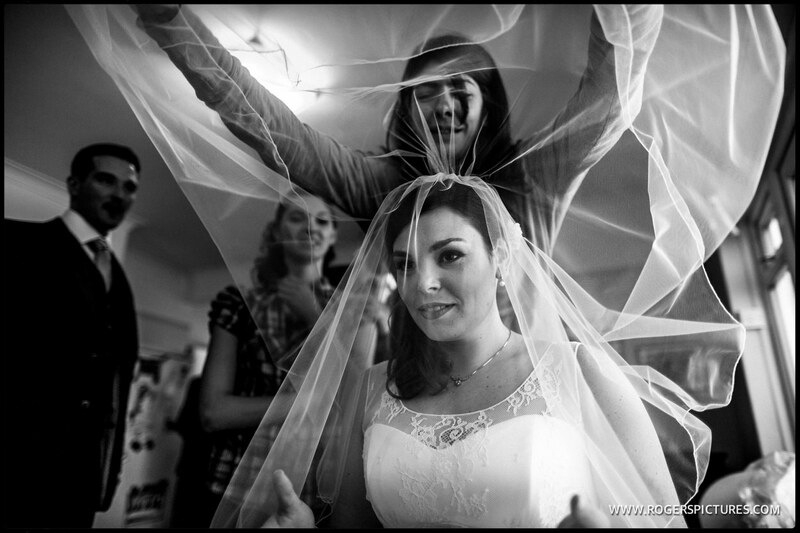 Find out more about how I work as a documentary wedding photographer. 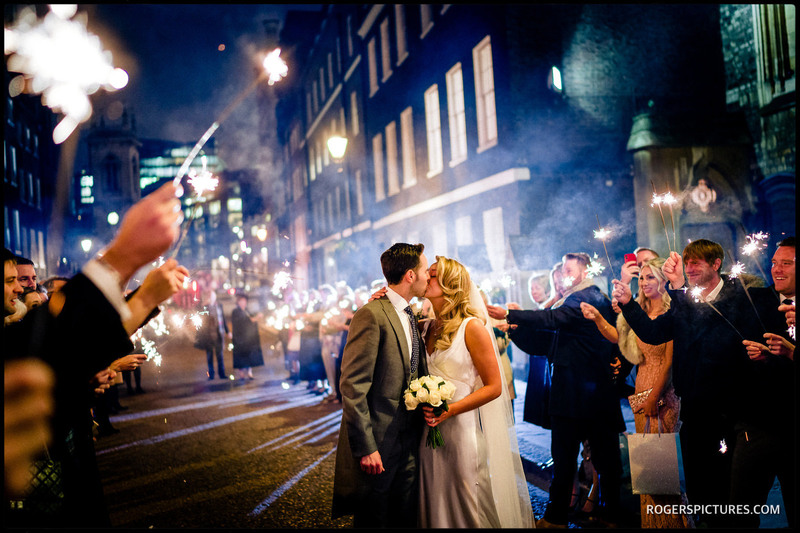 If you’re looking for great story-telling wedding photography for your London wedding, and you love what you see here, let’s get your photography ticked off that wedding list! 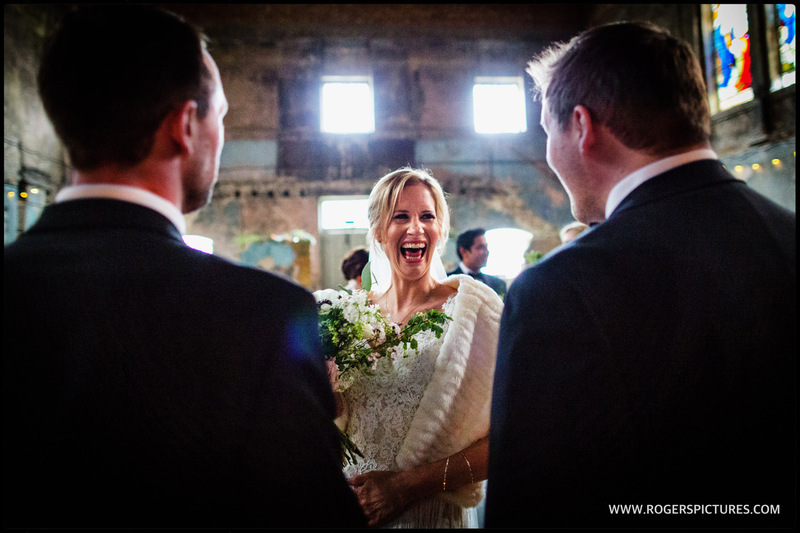 The kind of clients who book me really love art and photography and have a great appreciation for candid, storytelling images. 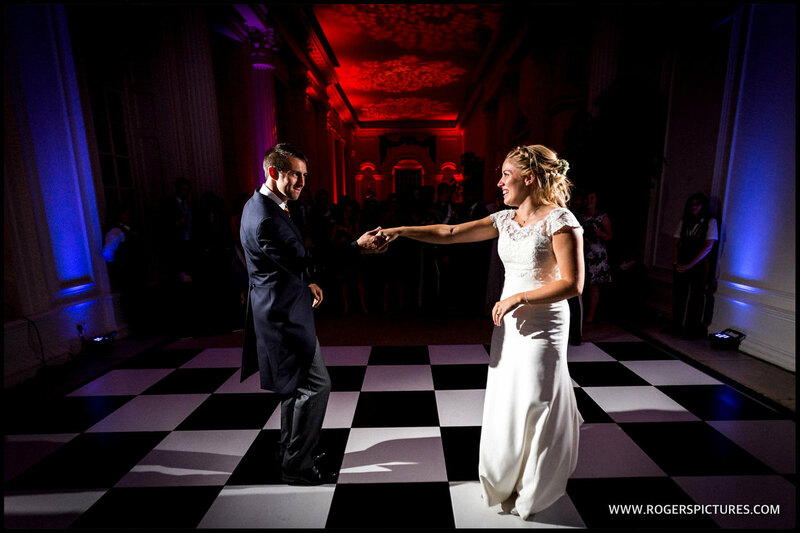 They generally want to know their photography is in safe hands so they can get on with having a great time with their family and friends. That’s where I can help! Using 20 years experience as a newspaper photographer at The Times in London, I’ve worked in some rather extreme conditions, and always delivered high quality, stunning photography. As a news photographer, you’re only as good as your last front page, and I covered global news, features and sport for The Times for 17 years. 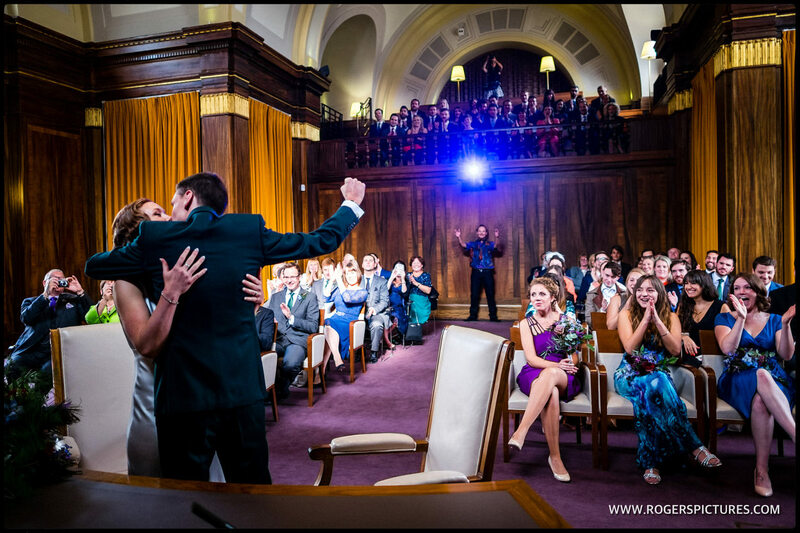 So you can rest assured that my pictures will tell a beautiful story of your wedding day, no matter what.